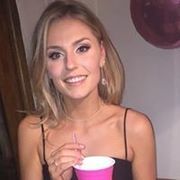 Hey all, my name is Leah Foyle and I am a second year Human Nutrition student in UCD. 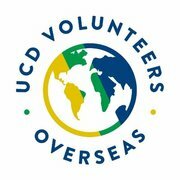 This Summer, I have the absolute pleasure of volunteering with UCD Volunteers Overseas for the second time. I will be returning to Uganda as a Student Leader with the Nansana Project. I will be travelling with 15 other UCD volunteers, and we will be working in partnership with Nuture Africa, a healthcare centre based in Nansana. This project began in 2015, and the work done includes physiotherapy and play therapy with children with disabilites, malnutrition screening, as well as educational workshops for parents and children on a range of topics including nutrition, first aid, sexual education, as well as educating the public to help reduce the stigma surrounding disabilities. As a volunteer, we must all raise €2,600 each. I plan on funding majority of this personally but it does include roughly €1,200 which will go directly to helping the project. I have organsied upcoming fundraising events to help raise this money, but if you would like to donate directly to this cause, big or small, every donation would be greatly appreciated by such an amazing project. 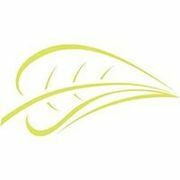 If you need any more information please visit www.ucdvo.org or www.nurtureafrica.ie.